We carry out fleet vehicle maintenance on parts such as, oil and oil filter change, differential oil and transmission fluid replacement, general car service, air conditioning, brake fluid replacement, check and flush cooling system, suspension, exhaust system, major car parts replacement, manufactures log book service. As always, we communicate with you along the way so you know about any major repairs or outgoings. We can also communicate with the driver direct if needed. Our qualified team look after cars from all parts of the globe, European vehicles, Japanese as well as American. We service cars, SUV’s, 4 Wheel Drives and light trucks. The centre is located in central Brisbane, Bowen Hills, on 72 Abbotsford road. It is easy to find us both from the arterial road on the northside or Clem 7 tunnel from Southside Brisbane. 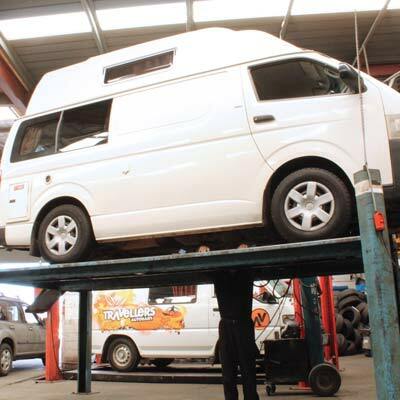 The service centre is large enough to service a high number of vehicles at one time. We accept all major credit cards with our fleet programs.